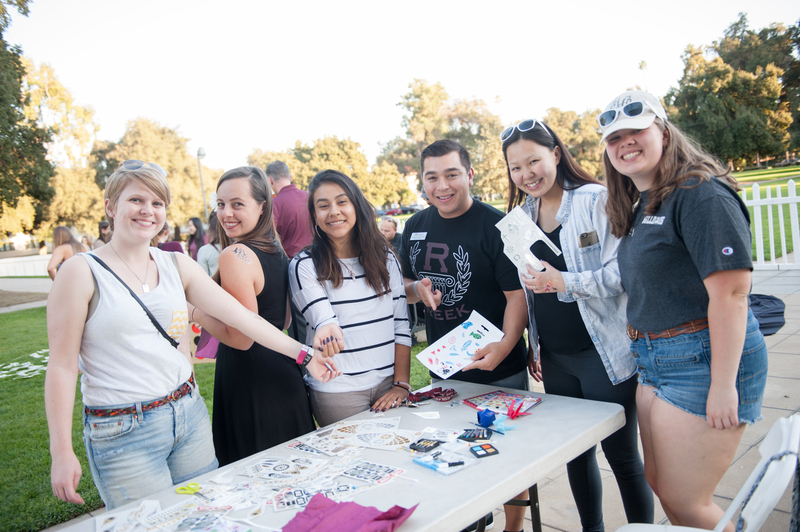 The student government on the University of Redlands campus is referred to as ASUR: Associated Students of the University of Redlands. 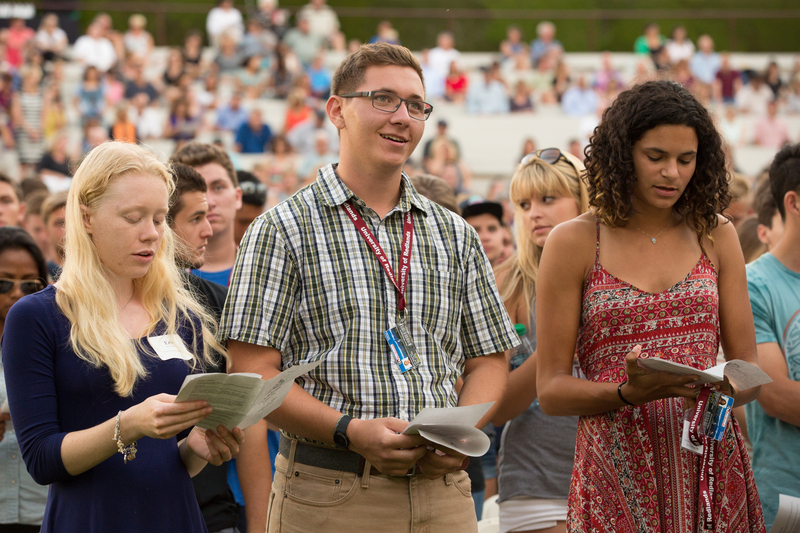 There are many different ways to get involved in ASUR, even as a first-year student! We are made up of two branches, Cabinet and Senate. Cabinet includes the Judicial Council, Social Affairs, Convocations and Lectures, and much more! Senate is made up entirely of elected positions, with each Senator representing their respective class. Elections are held for freshman Senators in the fall, and all other elections are held in the spring! 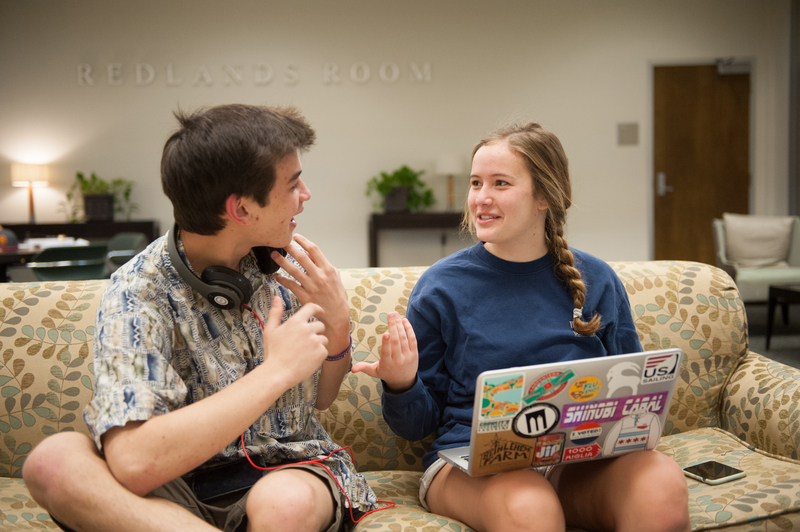 ASUR is based on the pillars of representation, engagement, enhancement, and leadership, and believes that a true student government is one run for students, by students. We represent students on issues including academics, university policy, student life, and all kinds of other areas that directly affect the experience of students. 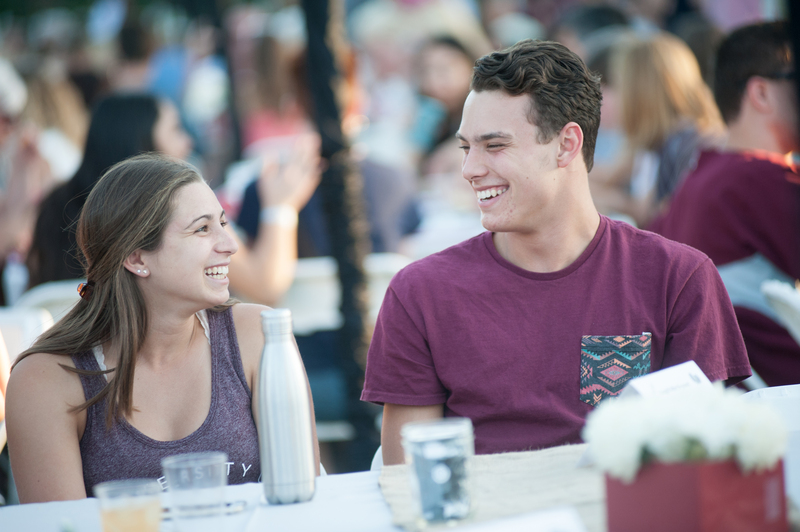 Moreover, ASUR provides high-quality programming and special events that reflect the interests and needs of the student body. We value open communication and innovative ideas to contribute to the growth and success of our student government. We value an open, honest, and accessible student government in order to balance the needs, values and wishes of the individual within the community. We believe in rejecting all forms of harassment and discrimination, and by doing so, the students are allowed a fair pursuit of education and an environment where they have the ability to express themselves. These concepts are essential to the success and well-being of those associated with ASUR. We acknowledge that both the individual and the group are encouraged to express their points of view. It is not by discord but by dialogue and other proactive measures that we reach an understanding of different people and their beliefs.